HORIZONTAL support beams installed in Sydney's Opal Tower may not be strong enough to hold precast concrete panels installed on top of them, according to a new report. 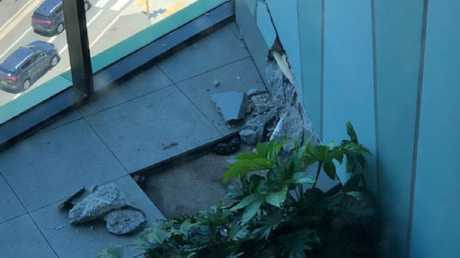 An interim report into what caused cracking in the building will be released today and sources told The Australian one theory included that the grade of reinforced concrete used for the support beams was not strong enough. However, there is reportedly significant disagreement between the experts investigating the causes of the problems. 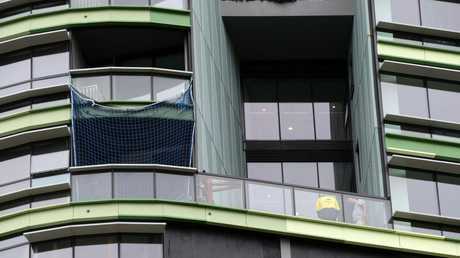 There are four different investigations into what caused the cracking of concrete panels that sparked two evacuations of the 300 residents living in the Sydney Olympic Park building. 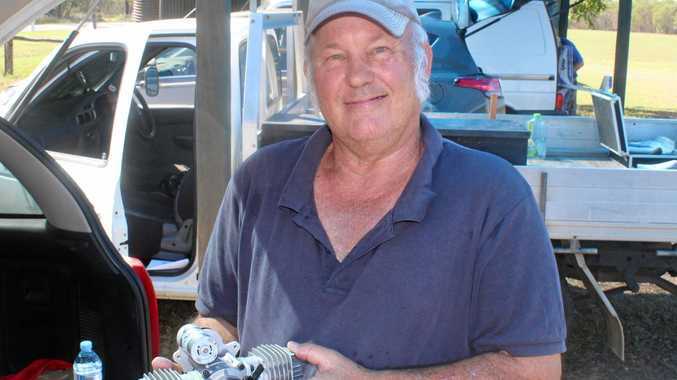 The NSW Government appointed two engineers to investigate: University of NSW dean of engineering Mark Hoffman and emeritus professor at the University of Newcastle's School of Engineering John Carter. Their interim report will be made public today after it was handed to the government last week. The apartment's body corporate has also hired an engineering firm Cardno to look into the problems and builder Icon Co has engaged Rincovitch Partners. WSP, the original structural engineer involved in the project, is also investigating. News.com.au asked WSP whether structural drawings for the project had been prepared and signed off but a spokeswoman said "we are not in a position to answer your inquiry". When news.com.au asked to speak to a media representative at private certifier McKenzie Group Consulting, the woman who answered the call said "absolutely not" before hanging up. In a follow-up call she said: "sorry but we're not interested". A previous statement issued by professors Hoffman and Carter updating progress on their investigation said initial assessments found no evidence of any issues with the foundations of the building, though "we believe that there are a number of design and construction issues that require further investigation". 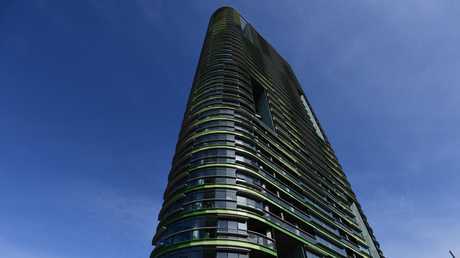 Angry owners have demanded answers from Icon, the builder of the new Sydney Olympic Park tower, as questions remain over whether the building is safe to be reoccupied after cracks were found on Christmas Eve. Despite being told most people could return home, one resident says they haven't received any written approval and "it's not officially safe to move back in". A fiery meeting on Saturday afternoon went on for more than three hours, as owners were given their first chance to properly question Icon since the tower was evacuated on December 24. 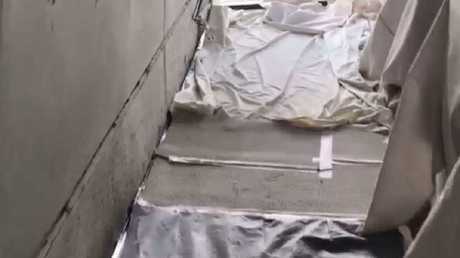 Residents have said they were not informed about works being done in their apartments. Source: Facebook — Nika Khodjatesh via Opal Tower Sydney Residents public page. Icon has extended its reimbursement timeline, for costs associated with residents' displacement, until Wednesday, but one resident told AAP there's a good chance this will be extended again. 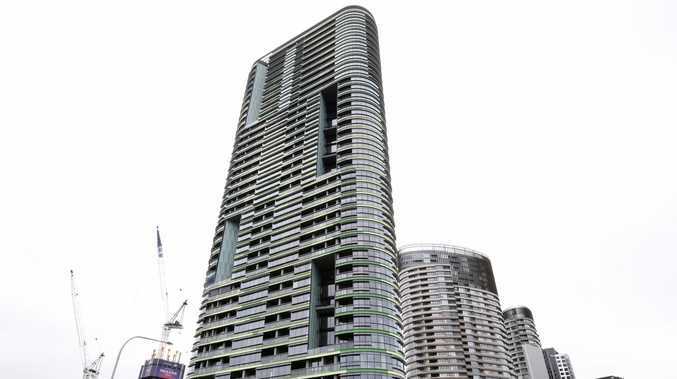 While two engineering experts, commissioned by the state government to investigate the tower, have said the building is structurally sound, engineers contracted by the body corporate said it was "reluctant to recommend that residents return at an early stage". The building's strata committee has urged residents not to move back in until all experts looking into the Opal issues state in writing that it is safe to do so. As confusion continued over their return home, owners took one step closer towards mounting a class action after receiving a quote from Maurice Blackburn lawyers. The law firm has confirmed if the case proceeds they plan to run on a "no win no fee" basis, and if residents are successful they will have around $6.2 million deducted for legal costs. "These cases are difficult, often take several years to resolve, and are against powerful and rich defendants who use top tier and expensive law firms," a spokeswoman said.